Traci began at the Idaho Innovation Center in March 2016. 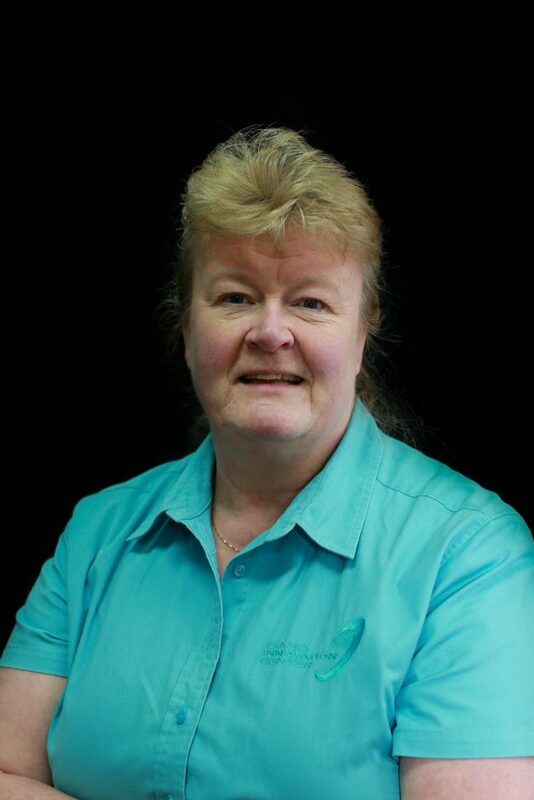 As a retired secondary teacher, she brings several years of experience to IIC. Traci is familiar with setting up and running a business as she and her husband have owned a few small businesses in the past. She is excited to be part of IIC and can be found at the front desk to help schedule appointments and answer questions.